Be Content. Our debut album, out now. 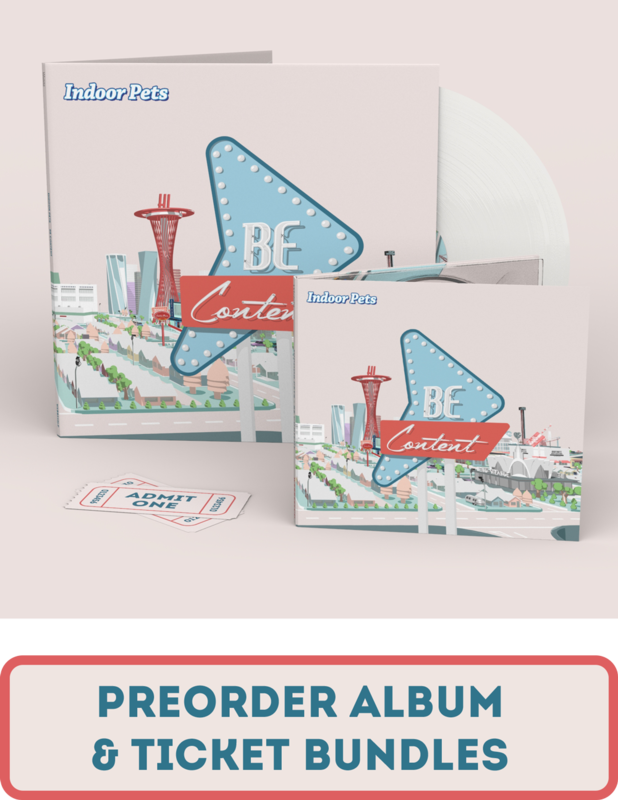 This album is about constantly not fitting in and having that weirdness build a barrier between yourself and those around you. I know it sounds proper lame but on days like today it leaves us so overwhelmed to know that there’s so many people supporting us. Thank you all so much. Now buy the album stupid. 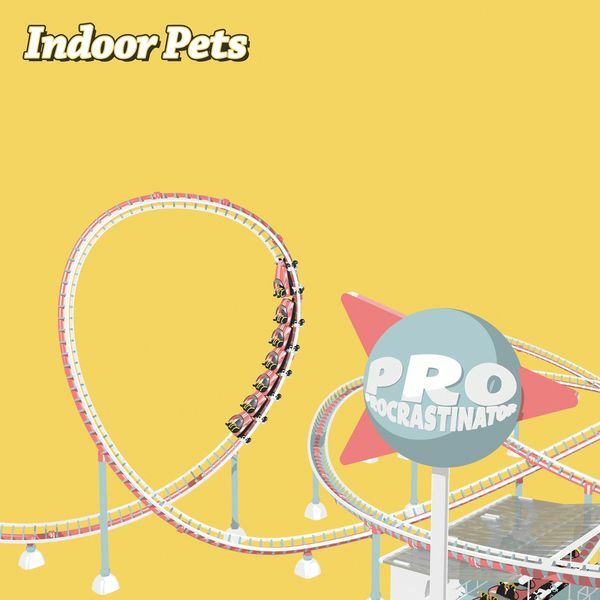 Our new single, Pro Procrastinator, is out everywhere now. 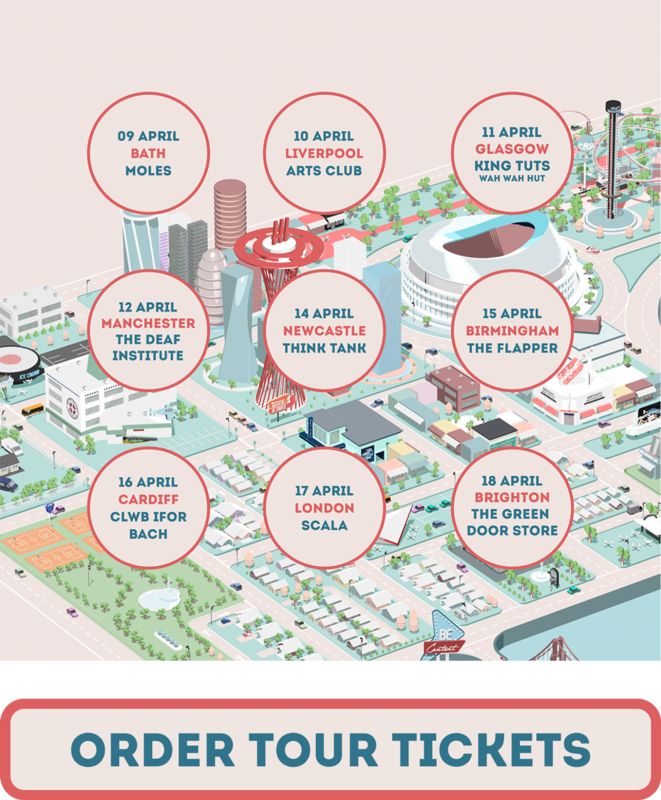 The Be Content Uk Tour. April 2019. We will be hitting the road for our biggest UK tour in April 2019.